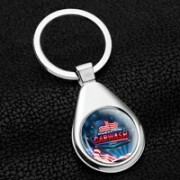 Promotional keyholders are the easiest way to advertise a brand because they are small and handy and people use them every day. 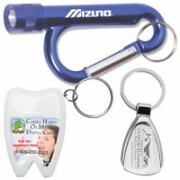 Most customized keyholders come with a useful item like a flashlight or a USB flashdrive to add more value. 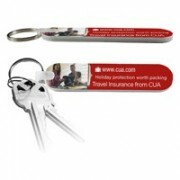 Our custom keyholders are one of the most popular promo items. Our range of this promo item includes the regular economy keyholders, those with led lights, and we also have carabiners with split rings. Logo print can be done by spot printing or the four-color process imprint. You can arrange for them to come with gift boxes. 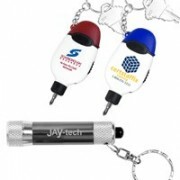 Innovation Line is a market leader in corporate gifts and promo items. Our goal is to help push brands to their target audience with memorable promotional items and we have been doing this for three decades now. Our expert sales professionals can tell you more about our items and help you choose the one that’s right for you.